Chairman of Enyimba, Felix Anyansi Agwu has bitterly condemned reports in the media that supporters of Enyimba Football Club are gearing up for protests in Aba over non-completion of work in the stadium. The reports claim that supporters of the club under the aegis of Concerned Enyimba Supporters have concluded plans to march round Aba to demand the immediate completion of the rehabilitation work in the stadium but in an interview in Calabar after Enyimba’s one nil win over Akwa United on Thursday, Felix Anyansi Agwu labelled the reports false and shameful. “Our supporters held no meetings planning a protest, neither did they contact anyone to protest on their behalf. Our supporters just left Calabar now in a triumphant spirit after our victory here and are planning to travel to Minna to cheer the team in our next game, so who is protesting? 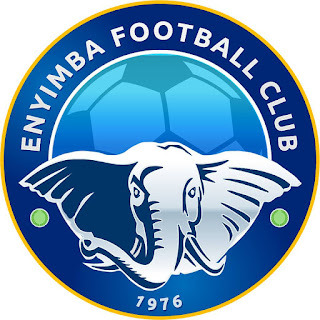 As a matter of fact, this group that calls itself Concerned Enyimba Supporters have no connection with Enyimba Football Club. We have never heard of them so I urge the public to disregard any actions or words coming from the group. “I believe that if such a group even exists, their actions are calculated attempts by very mischievous individuals to undermine the great support of the governor of Abia State, Dr Okezie Ikpeazu for our club. Enyimba reached the group stage of the CAF Champions League last season and have started this season well. Without the backing of the Abia State government, we would not be where we are today. Don’t forget that we won our record seventh league title under this administration, so the signs are evident that we have a supportive governor. Work in the stadium has reached eighty five percent, all that is left is for the grass to be laid and I believe that will happen very soon, so we have no reason to protest, none at all." Anyansi Agwu further added that Enyimba playing away from home is not the first of its kind in the league and called for patience. 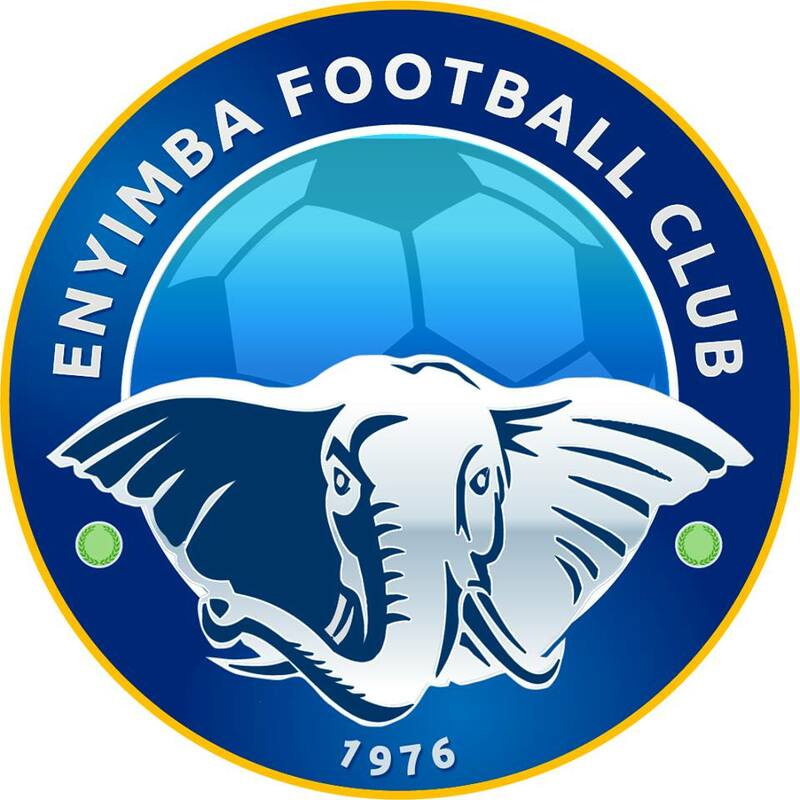 “Other teams have played away from home in Nigeria, some for even three to four seasons, so Enyimba is not doing anything unusual. We have only been away for one season. Right now we are in Calabar and we are doing well here. I understand that Aba fans would like to watch us play in Aba but this is all very temporary. The government has not abandoned work, things are still moving forward so I appeal to everyone to be patient and give their full support to the team so we can continue to do well. The people of Calabar have made us feel at home here and I wish to thank our governor for maintaining full support of the team because it is not easy to play away from home. I also thank the government and people of Cross River State, especially the Cross River Sports Commission for their efforts as well as the Cross River State Football Association. “Enyimba is a team with a rich history and we have not come this far by being aggressive or volatile. We have always been a respectful side and cannot plan a protest against our number one supporter. I call on everyone to disregard the reports and continue to support and pray for the team,” he concluded.